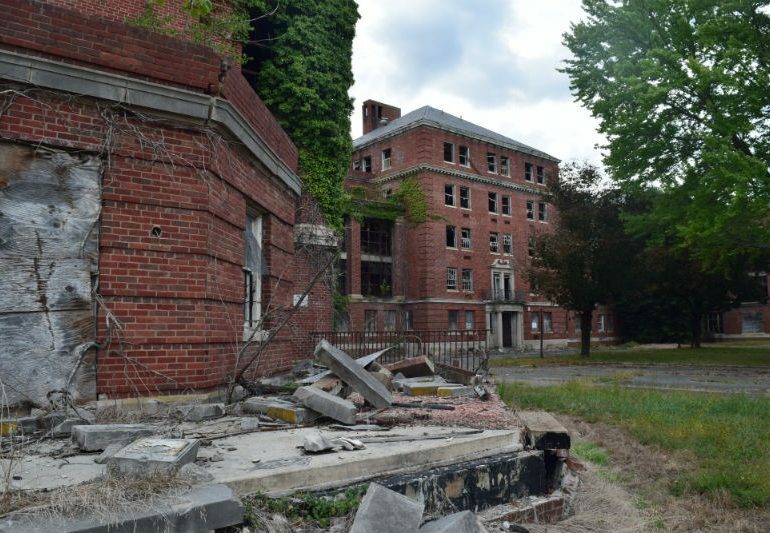 Thanks to Preservation Maryland’s involvement, active efforts to breathe new life in to the long vacant Glenn Dale Hospital in Prince George’s County have taken a major step forward with the selection of a qualified team to complete a redevelopment feasibility study; The Alexander Company. As part of the Six-to-Fix effort, Preservation Maryland staff as served on the Proposal Analysis Group to offer expert preservation guidance – and act as a liaison to the larger Glenn Dale community – in the selection process. Previously, the Alexander Company has worked in Maryland on the redevelopment of the National Park Seminary in Silver Spring. This article was originally published on the Preservation Maryland website by Meagan Baco. Is this the time for Glenn Dale Hospital remake? This Prince George’s official thinks so.